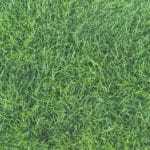 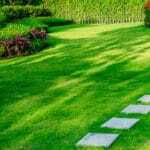 Get that covetable, lush, green lawn by putting the right grass seed down at the right time. 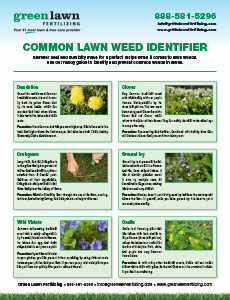 Keep common weeds from invading your beautiful lawn with this guide. 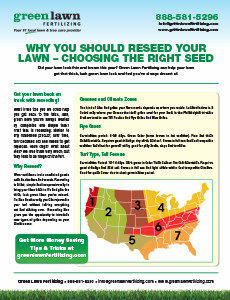 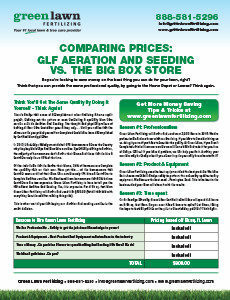 Professional aeration and seeding beats DIY methods for these three reasons. 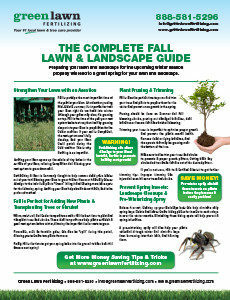 Take the right steps this fall to enjoy a beautiful, healthy lawn and landscape next spring. 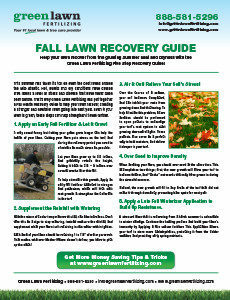 This autumn, restore your damaged, heavily used, dried-out lawn with this five-step plan. 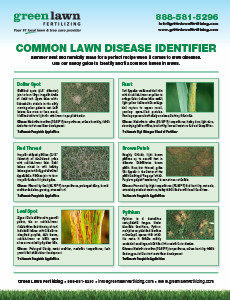 Learn the hallmark characteristics of diseases that are common to mid-Atlantic turfs. 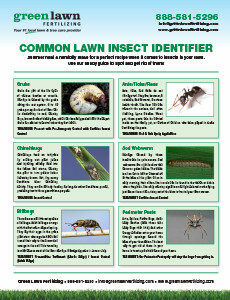 Understand the insects most commonly found in lawns in this region and know how to keep them from damaging your property. 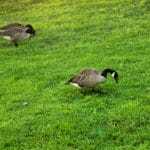 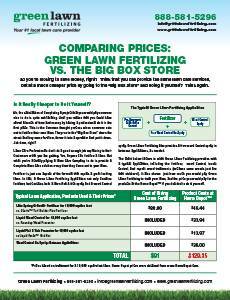 Professional lawn care services can actually save money for homeowners. 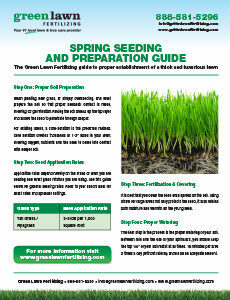 Find out how. 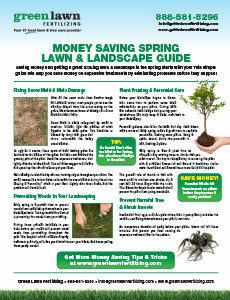 Plan carefully in the spring, and save money all year long on care for your prized lawn and landscape. 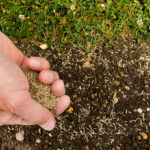 Learn the proper seeding techniques to establish a thick, healthy lawn this year. 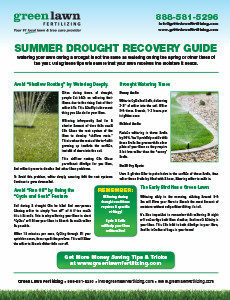 Save your drought-stricken lawn and restore it to its former healthy self with these guidelines. 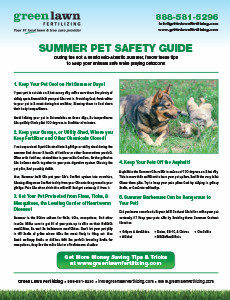 Pet owners in the Mid-Atlantic, pay heed to these tips to ensure that your pets do not overheat when the mercury rises. 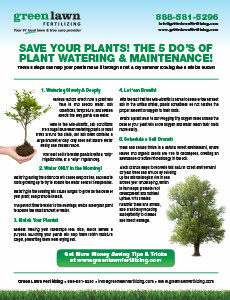 These five steps will ensure that your plants not only survive summer, but thrive, and remain beautiful once summer ends.